Space to create. Time to imagine. Even the legendary Beatles were inspired by Obertauern’s dreamlike backdrop when creating their cult film “Help”. 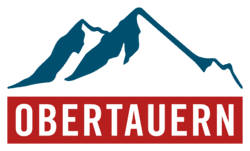 Perhaps it is the many attractive recreational opportunities and the impressive location in the heart of the Tauern mountains that form the appeal of this exciting winter sports resort. What we personally guarantee: Our 4-star superior Hotel Römerhof in Obertauern, complete with impressive views, is the ideal location for successful seminars, conferences, congresses and incentives in refined, intimate surroundings. Enjoy the intimate atmosphere combined with modern comfort and state-of-the-art equipment. Our seminar room can accommodate up to 50 people - the Congress Centre in the heart of the village can also be hired if required. In addition to small seminars, this is the perfect location for exclusive corporate parties in a special setting, parties, and events specifically tailored to your wishes. We are happy to find a suitable framework programme for your event, and to take care of the organisation and management of all incentives. 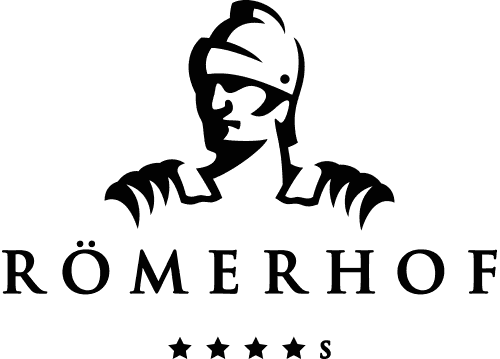 Because in the context of events, seminars and meetings, the Hotel Römerhof is also THE premier address in Obertauern! 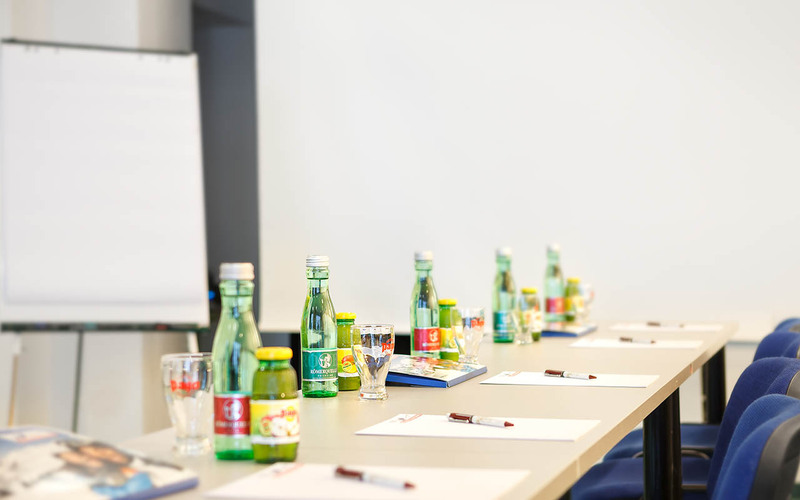 Our seminar hotel in Obertauern combines state-of-the-art equipment with a wide choice of recreational opportunities and incentive activities in a peaceful, inspiring atmosphere. The personal involvement of our employees in organising your event, the refined 4-star superior ambience and our delicious cuisine round out our offer and make your decision easy. Trust in us: your seminar hotel in Obertauern. The success of a seminar, a conference or an incentive depends mainly on your objective: employee motivation, decision incentives, finding solutions or knowledge transfer with maximum learning success? Whatever you are planning, we provide the perfect “where & how”.